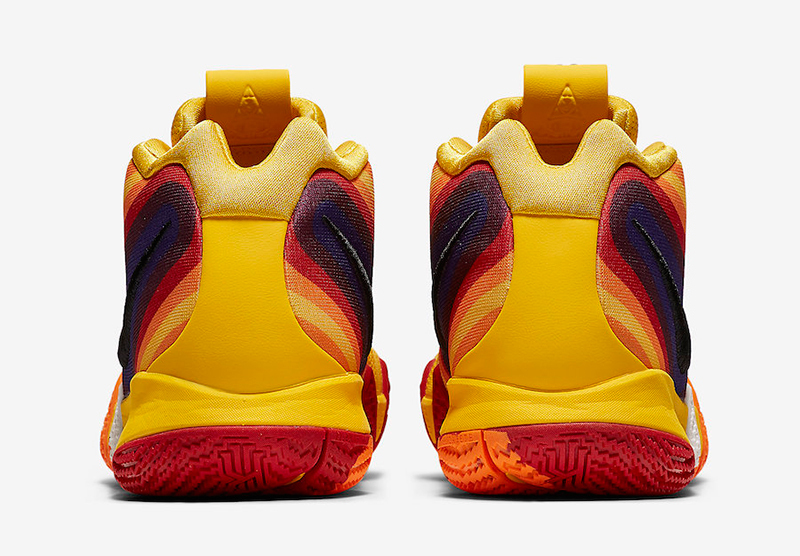 Uncle Drew = Summer. 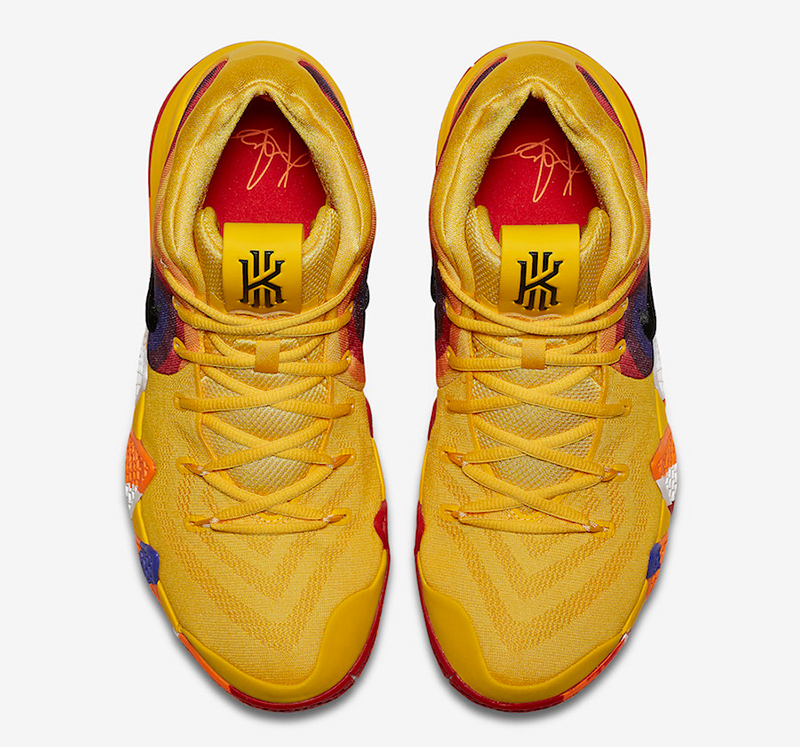 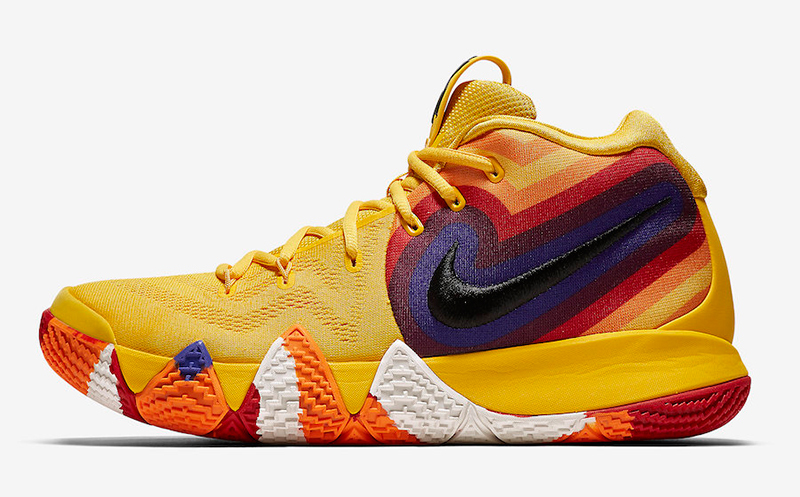 Although we have seen several colorways and collections featuring Kyrie Irving‘s alter ego, Nike Basketball continues to soak in the fun with this colorful rendition of the Kyrie 4. 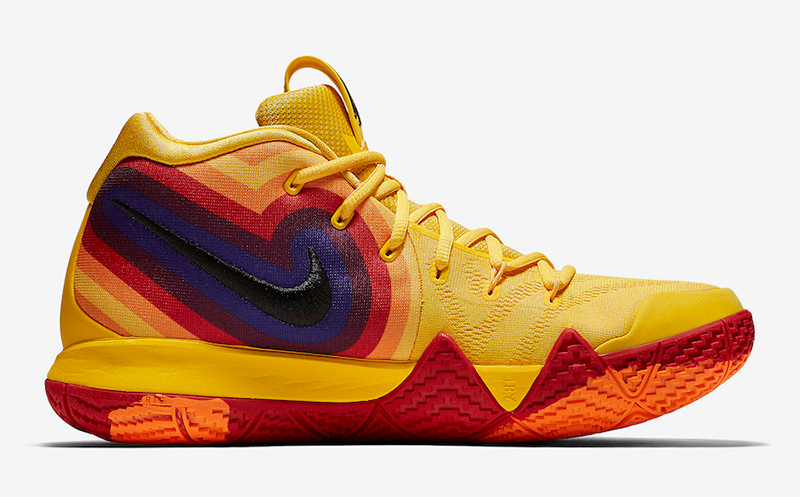 With colors resembling the Uncle Drew poster and van, this retro-inspired variant is sure to snap necks on court. 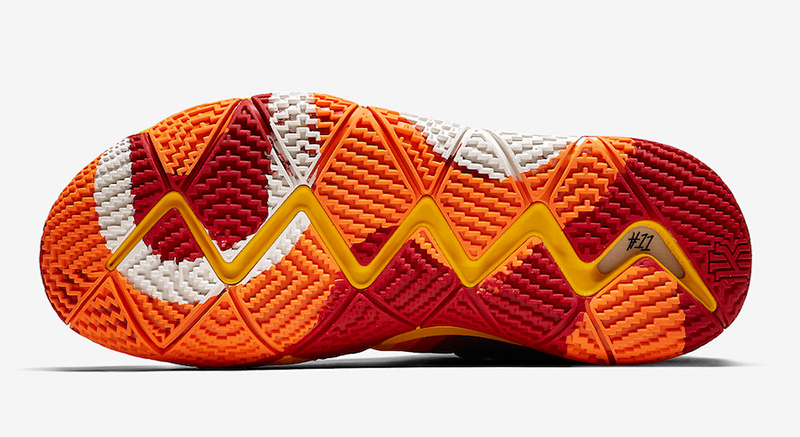 70s type color coding surround the Swoosh and outsole while the bright yellow uppers shine through. 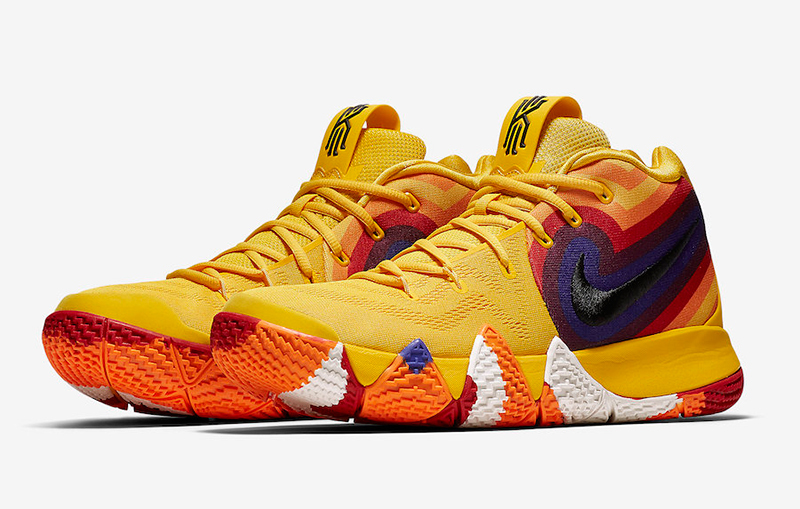 The Nike Kyrie 4 ’70s’ is now available at all Titan doors for Php 6,295.